The final Iowa girls high school basketball rankings for Class 1A were released Thursday (2/7): Montezuma is ranked 3rd, Lynnville-Sully 5th, North Mahaska is 11th and Sigourney enters the poll for the first time this season at number 15. 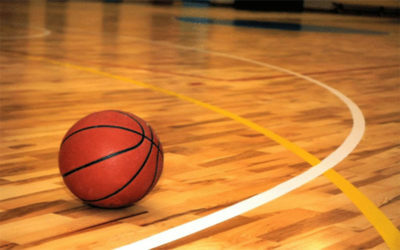 Thursday night’s (2/7) girls’ Class 1A regional playoff games in the area were postponed due to the weather. They’ll be made up Friday (2/8) night: Twin Cedars at Moravia, English Valleys at Keota and Melcher-Dallas at Moulton-Udell. Saturday night (2/9), the girls’ 2A playoffs begin with Pella Christian at Pleasantville. And the 3A playoffs open with Chariton at North Polk, Albia at PCM, Davis County at Centerville and EBF at South Tama. We’ll have the EBF/South Tama game on KMZN AM and FM; Saturday night’s coverage starts at 6:45 with the tip-off at 7.